These powerful meditations have been used by thousands of people all over the world to relax, get centered and even fall to sleep at night. If you’re feeling stressed and want a quick way to release the tension. 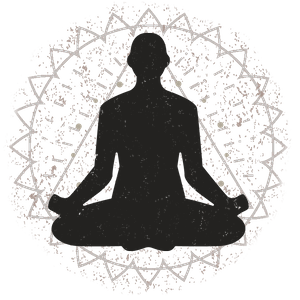 This meditation will get you in the zone in minutes. Enjoy. WARNING: THESE MEDITATIONS HAVE BEEN KNOWN TO CREATE POWERFUL ALTERED STATES OF CONSCIOUSNESS, INCLUDING DEEP PEACE, BLISS, INNER FREEDOM AND JOY. DO NOT LISTEN TO THESE AUDIOS WHILE DRIVING OR OPERATING HEAVY MACHINERY.